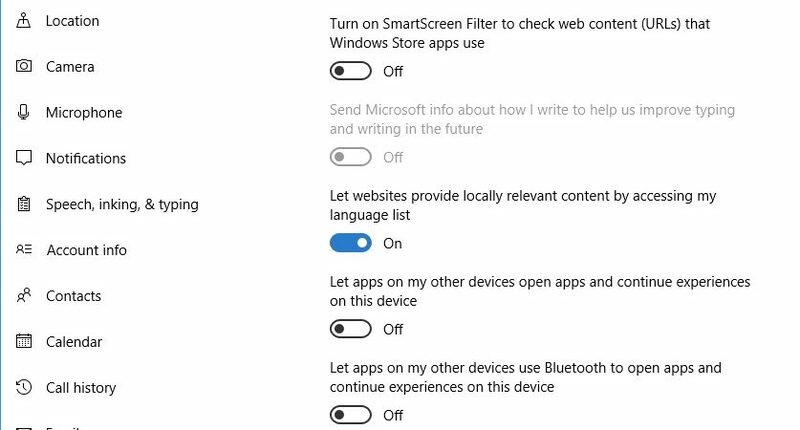 When you’re first setting up Windows 10, make sure to select a Custom install so you can modify the privacy settings, instead of going with the Express install.If you already installed it, no worries. You can fix it all in Settings and then under Change Privacy Settings. Otherwise you’ll find yourself agreeing to all sorts of private data sharing, and while Windows 10 was free for Windows 7 and Windows 8 users, it’s not a free product in and of itself. So there’s no reason to share your personal information when it’s not required.